SAVE YOUR SPACE – BOOK YOUR GUARANTEED RESERVATION NOW! 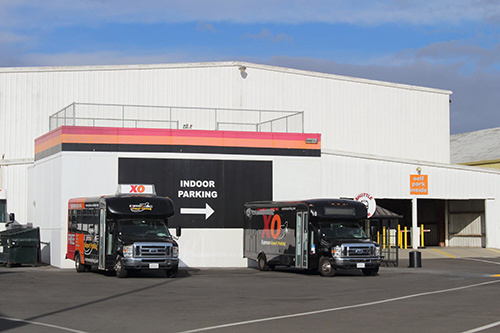 Expresso Airport Parking gives you more than the guaranteed lowest prices, fast, free shuttles and friendly service for OAK parking. 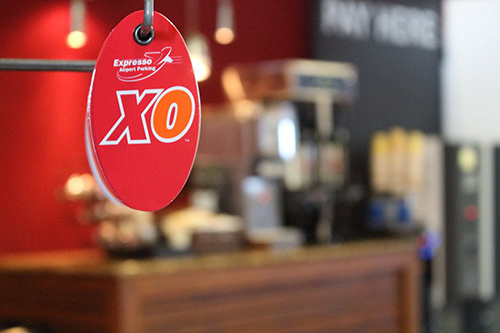 Expresso customers receive free Farmer Brother’s Coffee, local newspapers, and fresh muffins too! Our goal is to help make the beginning and end of your trip simple and easy. 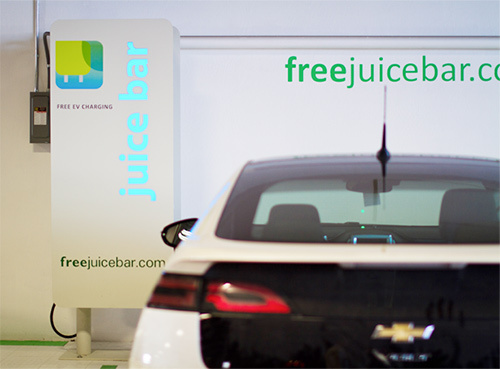 Check out our photo gallery and video – we’re certain that you won’t want to park anywhere else. 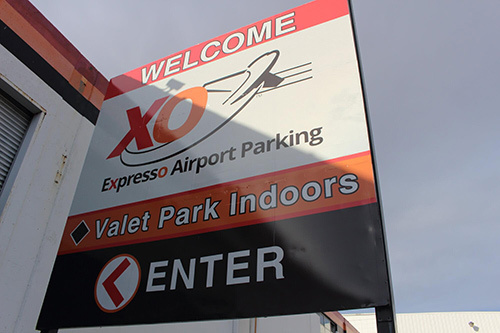 Expresso offers the ideal solution for Oakland Airport long-term parking. 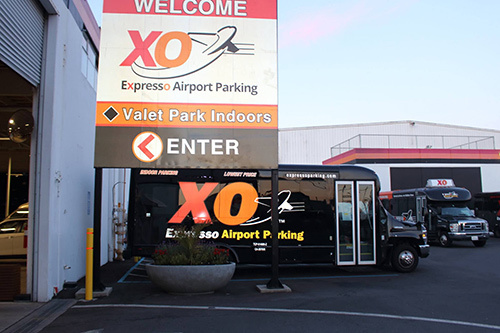 On your next departure from Oakland Airport, let Expresso’s discount parking be your solution while you are away. 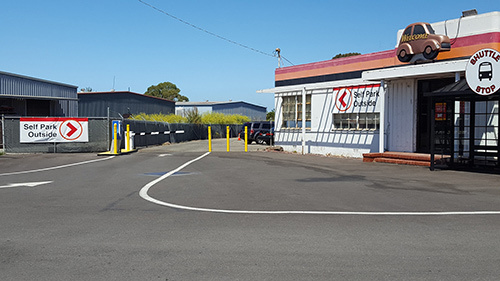 We guarantee that you won’t find better rates for long-term parking at Oakland Airport anywhere else in the area! 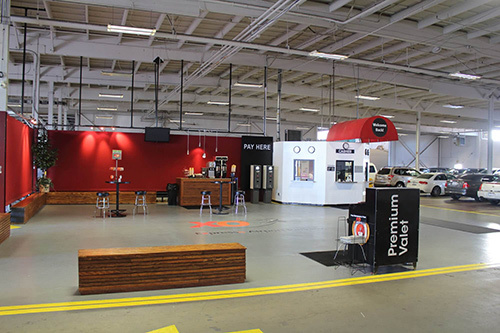 We already have the lowest rates for off-site OAK airport parking, but there are even more ways to save throughout the year — Enroll your company in the Corporate Oakland Airport Discount Parking Program; Be an OAK parking “Big Shot” and earn points that you can redeem for free days; AAA members are recognized at Expresso and can also enjoy discount parking; Register for email specials and parking promotions, even if you’re not a member of any of the programs. 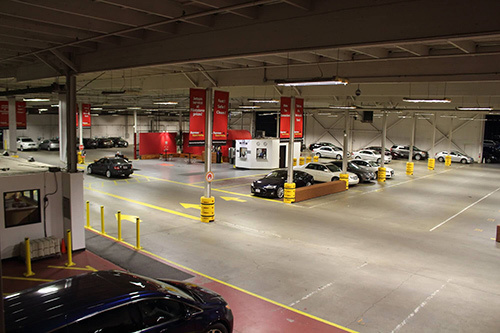 Feel comfortable knowing your vehicle is safe at our parking site no matter how you park. 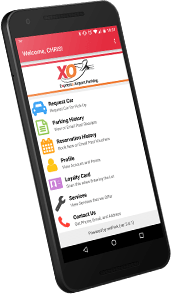 Easily book an Oakland Airport long-term parking spot before your trip. Take advantage of discounts by printing or downloading our coupons for the best discounted parking rates. 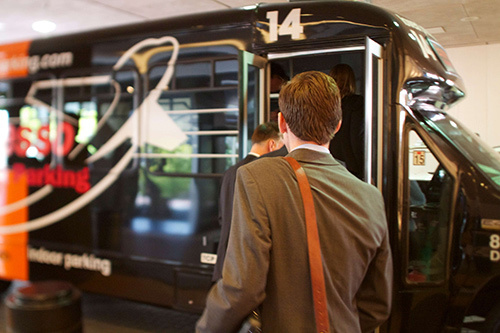 Expresso’s shuttle service is free and will get you from the lot to the airport in minutes. 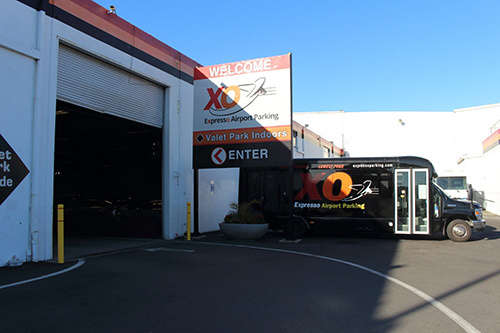 While parked at OAK, you can have your vehicle washed, waxed, and detailed. Simply valet your vehicle and let the attendant know at check-in that you’d like to add a car care service to your reservation.